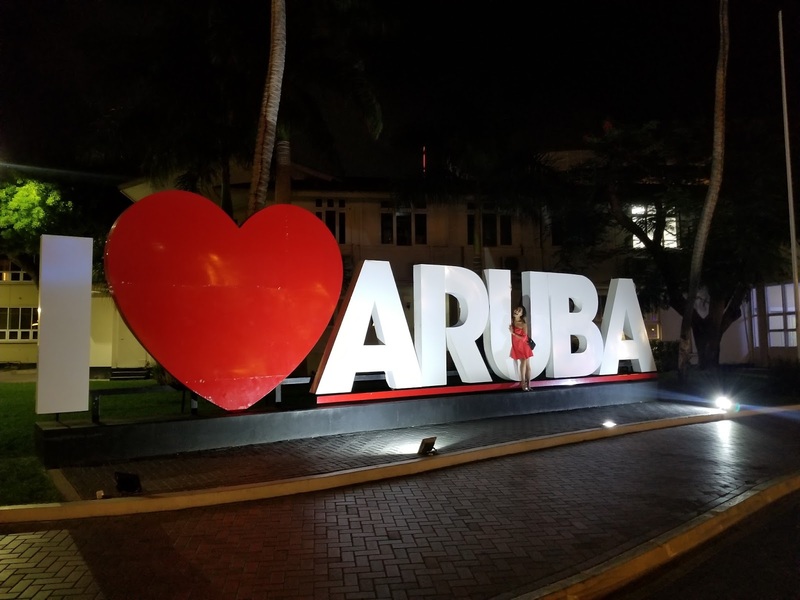 In honor of Wanderlust Wednesday, I decided it would be appropriate to write about my trip to Aruba back in June 2017. Although it was a spontaneous and last minute trip, it was filled with experiences I will never forget. I never really posted or even talked about what it was like traveling to this beautiful desert island. I must mention that my husband gets all the credit for this trip since he is the one that talked me into it with only a week in advance. At first I thought he was crazy, but he had already checked flights and accommodations, so YOLO to the flying SOLO. It was pouring when I first arrived, but that was the least of my worries since excitement took over after hearing the natives speak for the first time. I rented a car and the weather cleared up beautifully as soon as I got to the hotel. 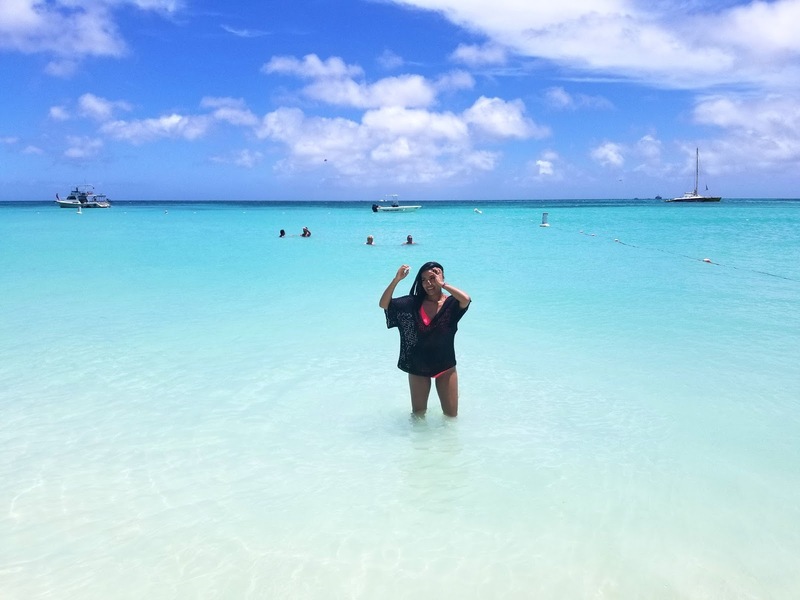 I changed into my bathing suit as soon as I could check in (after some drinks of course) and headed straight to Eagle Beach. 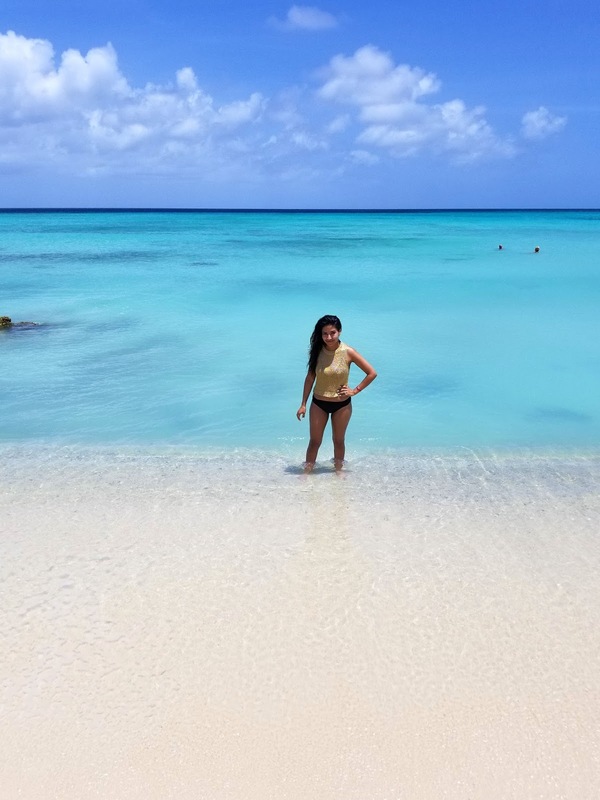 This amazing beach is right across the La Cabana Beach Resort. I tried to tan as much as possible before the sun went down and I hung out at the bar where I met another girl who was traveling by herself (we follow each other on Instagram now lol). I am not the type of person that always needs to have company. I am quite the opposite. Yes, I am a HUGE introvert, so I did not mind having to do most things like eating breakfast and going dancing on my own. The funny thing about all this is that a lot of people tried to approach me thinking that I wanted company, which is not a bad thing, but I like being alone most of the time. Sorry! 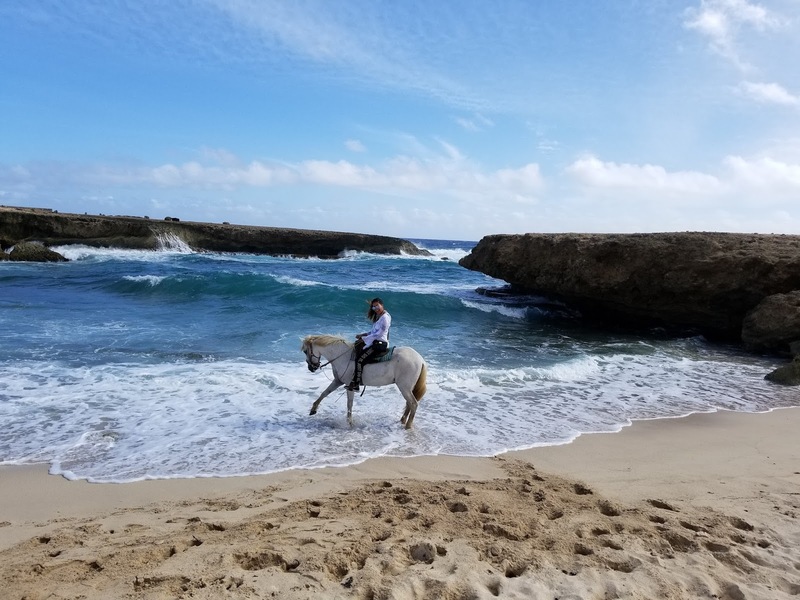 I even went horseback riding with a group of a nice people that thought it was the strangest thing that I was there by myself. We later joked around saying that I was celebrating my honeymoon on my own. By the way, I was accidently placed with the more experienced group. It was the first time during this trip that I really felt like I was on my own. These motherfuckers experienced riders galloped at full speed and I felt that I was going to fall off my horse! To make things worse, Maria (the horse) was the oldest and most stubborn horse out of the bunch, so she gave zero f****. We were going up a rocky hill and my horse slipped! I swear I came close to smashing my face on a rock, but before it came to that, I don’t know how, Maria managed to quickly pull herself up as if nothing happened while I tried to not lose my s***. After this happened, I felt a rush of adrenaline. I mean, YOLO really kicked in this time. Even though Maria almost killed me (I don’t think I’m exaggerating), she also saved my life. I really thought that if I had to die that day, at least I was on a beautiful island doing something crazy fun. At the end of the horseback tour I kept receiving compliments on my riding skills (I know, wtf, right?). I even had a guy ask me how long I had been horseback riding! I guess I kept my composure, or they were too busy having fun that they did not notice that most of the time I was putting all my energy into not dying. Maria running into the ocean and me trying to get her out so that she doesn't drown me. I eventually caught feelings for her. 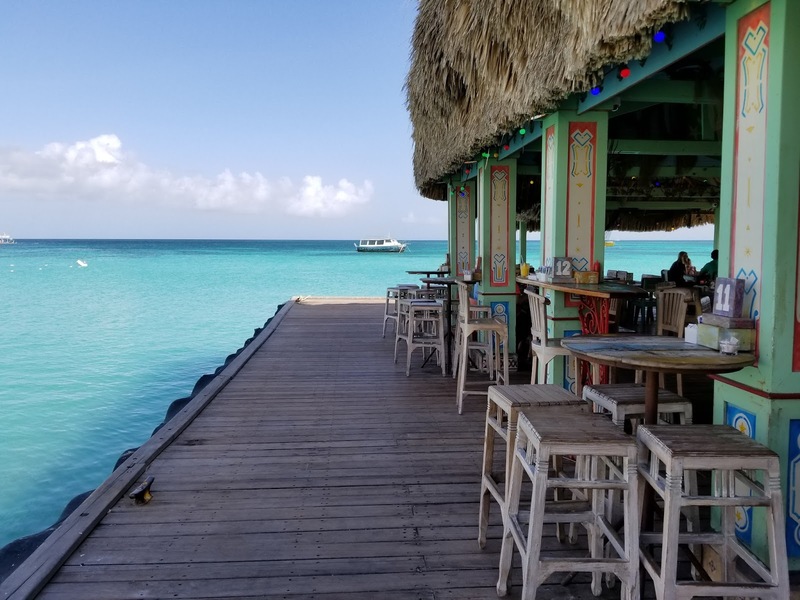 I did so many fun things like snorkeling, dancing and sailing on a pirate ship, but it was amazing connecting with other people who had a passion for travel, especially women! I am used to traveling with my friends and family, but I have also learned to appreciate the challenges that come with traveling alone. I had not travelled to a foreign country on my own in a long time, so it was refreshing being able to conquer all those nervous jitters and come out feeling like a total badass while having fun! 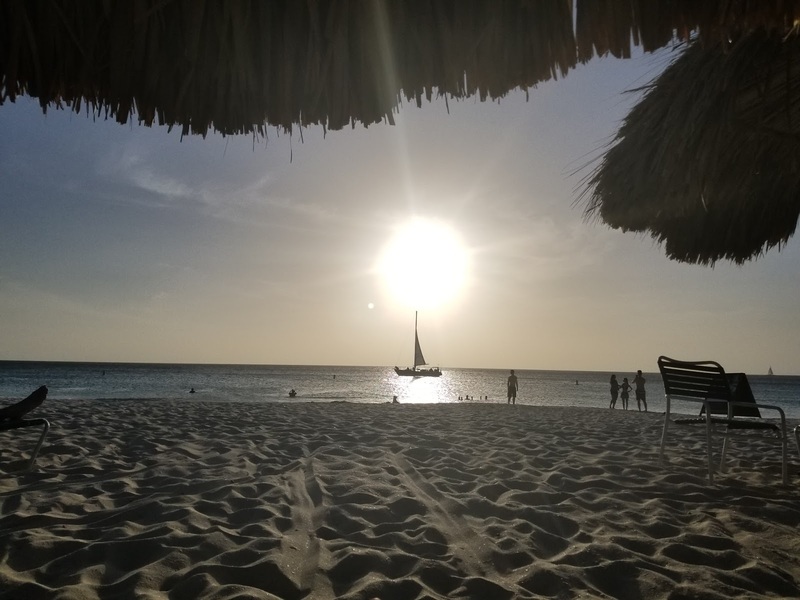 Everything about Aruba was beautiful and I hope to return so that I am able to experience it all over again with my loved ones. It looks like paradise there! I love the crystal clear water. 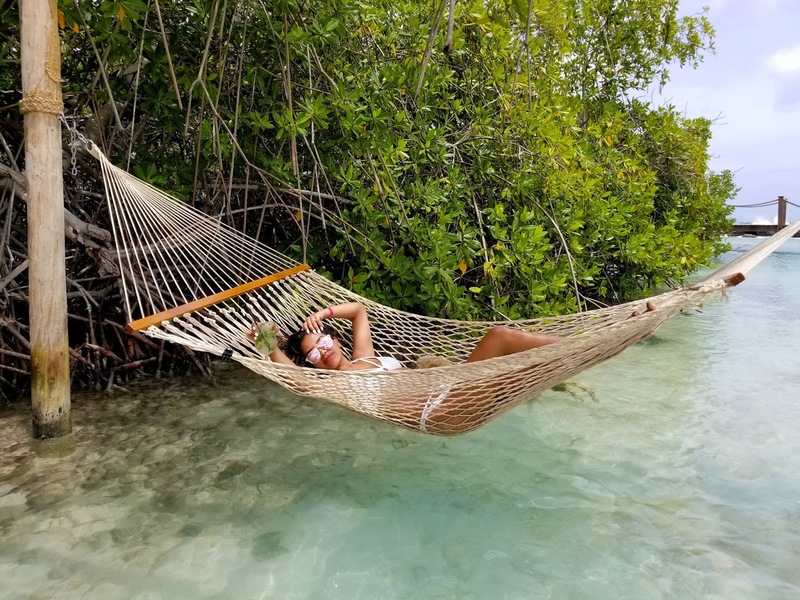 Oh wow, this both looks and sounds like such a dreamy solo trip! Your photos are dreamy and how nice of so many people to offer to take photos of you :) I love that you met another solo traveller and became friends via Instagram haha, so cute! Ohh this is so fun! 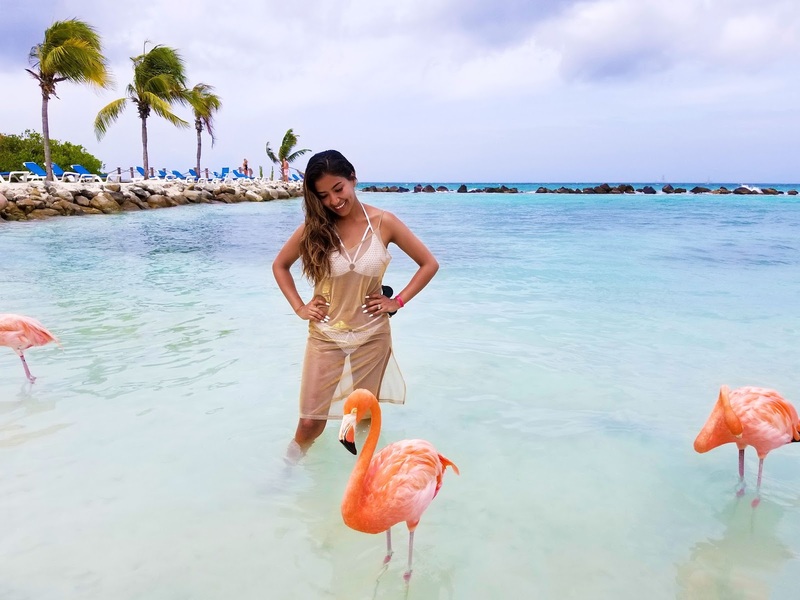 Those flamingos are really cute. Love your swimwear and the cover-up. So good of you to be able to travel alone and still had fun. Lovely trip to paradise! 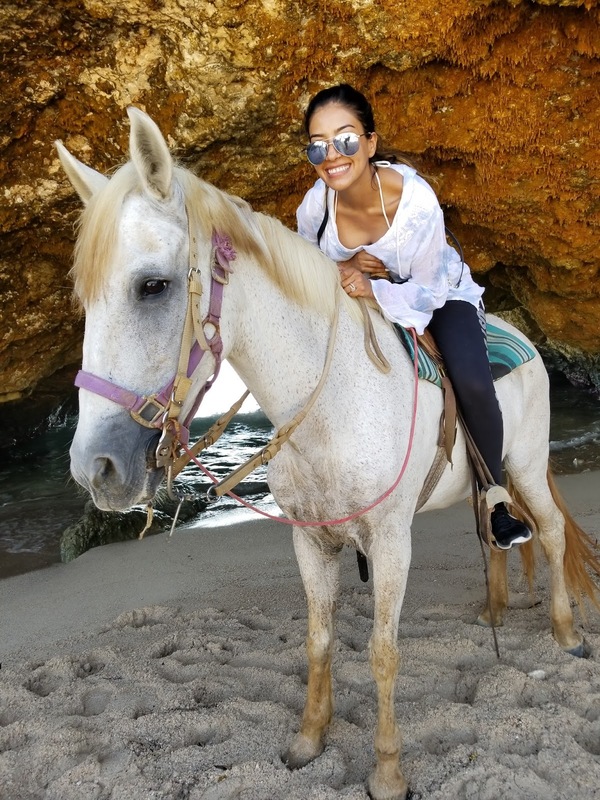 Your photos are gorgeous, and I would sure love the idea of horseback riding on the beach! Amazing pictures and amazing trip and place! I am not an introvert, but I love being alone. And above all, I love traveling alone! We can do whatever we want at the time we want! Well done! I love horseback riding and the pics of you with the flamingo, genius! Hope you have a very nice day! Wow, this place is a paradise! I love all the beautiful photos, and I am in awe of the gorgeous ocean! looks like such a fun vacation!